by Ruth Sirkis, Zmora, Bitan, Modan, publishers, 1975. Top spiral, slick paper hardcover (like a reporter’s notebook), illustrated with drawings throughout, unpaginated., approx. 80 pages. 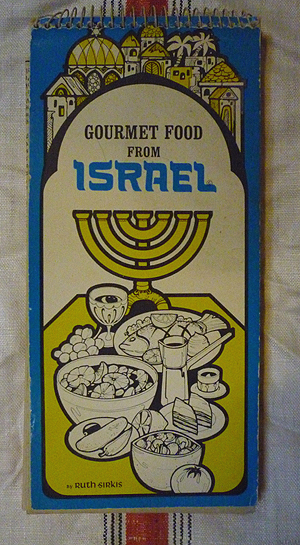 Actually, a recipe book of basic “home cooking” Israeli and Middle East dishes. Sirkis, a native of Israel, was the food editor of the Jewish Telegraphic Agency Inc. of New York. She is a best-selling cookbook author in Israel, especially her “Cooking with Love,” which had sold more than 200,000 copies back in 1982! 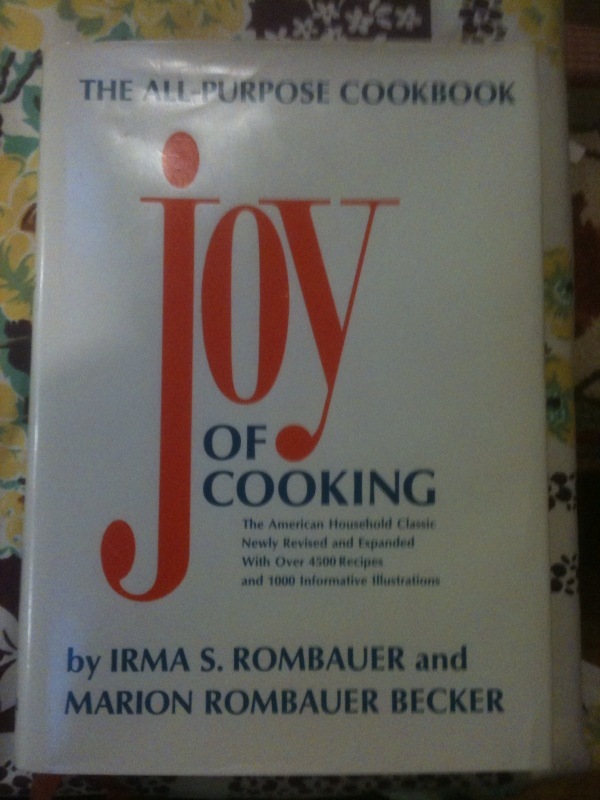 Comes with a folded article about the author in the Jerusalem Post from Dec. 8, 1982 that contains several recipes from her followup book "Cooking for Pleasure." VG+.